Although Chick-fil-A has been making headlines for all the wrong reasons, KFC just stole the spotlight for the best reason. 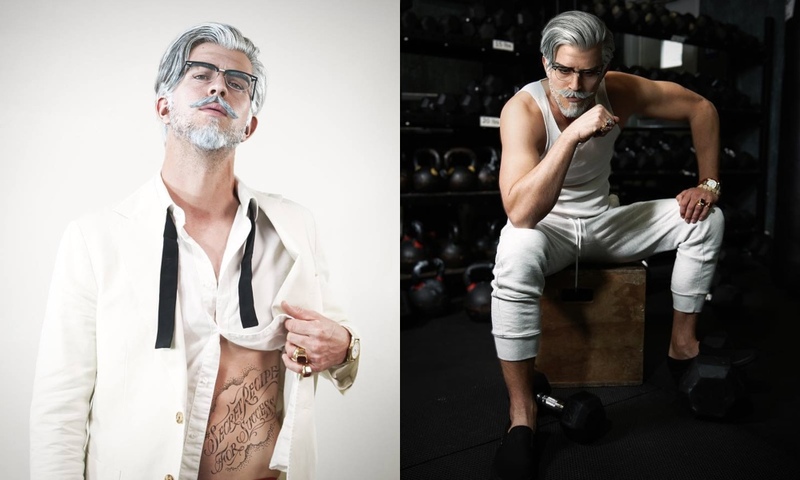 The fried chicken restaurant sent the Internet into a frenzy when it debuted the new Colonel Sanders complete with six-pack abs and perfectly placed tattoos. KFC’s new leading man even has a hashtag, #secretrecipesforsuccess, which tattooed across his delicious abs. One thing is sure; Colonel Sanders looks good. So good.